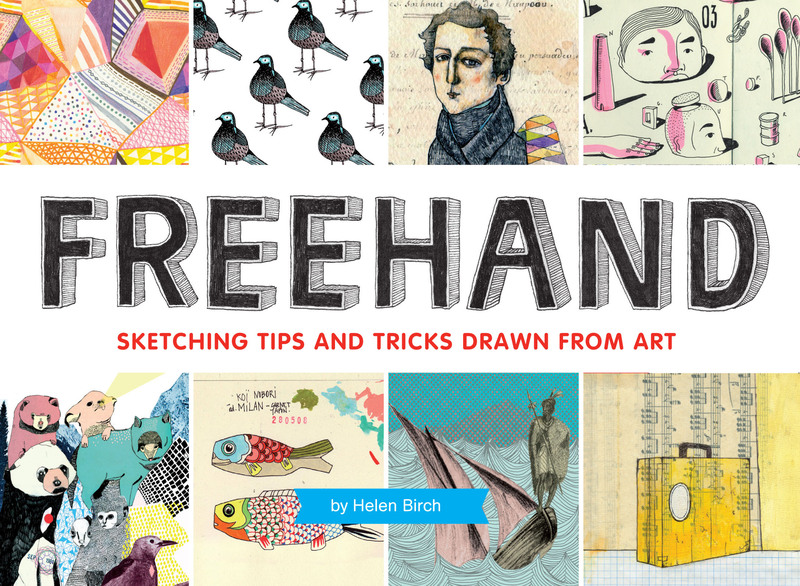 A little while ago, I mentioned that a couple of my drawings would be included in Helen Birch‘s book, Freehand. 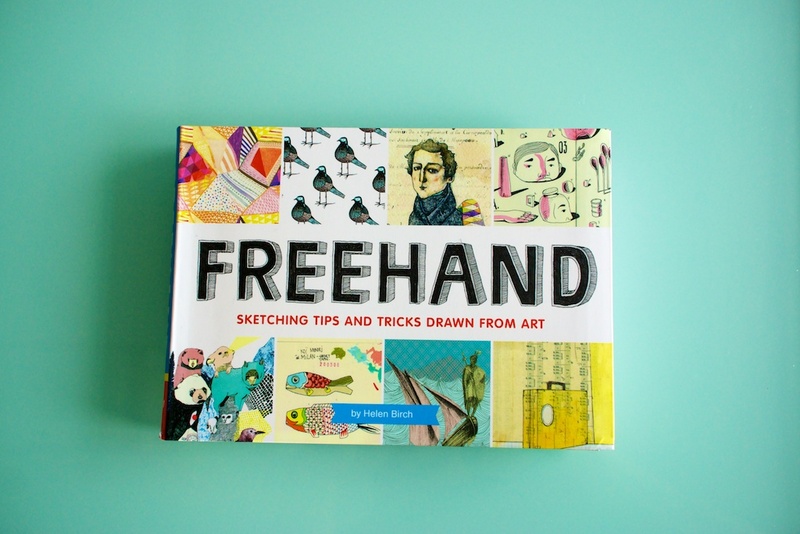 I’m happy to say that I got a copy and it’s a nice little book! It’s pretty fun to see even my lowly drawings in print every now and then. Helen had some pretty nice things to say too, very flattering! 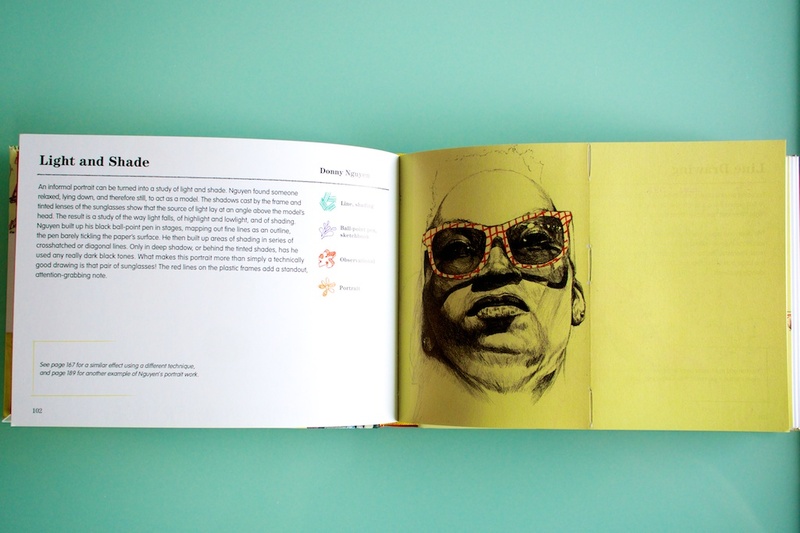 There are nice pieces from a huge variety of artists—be sure to have a flip through if you come across it. Thanks again to Helen and also the folks at Rotovision. Here’s some fun news. 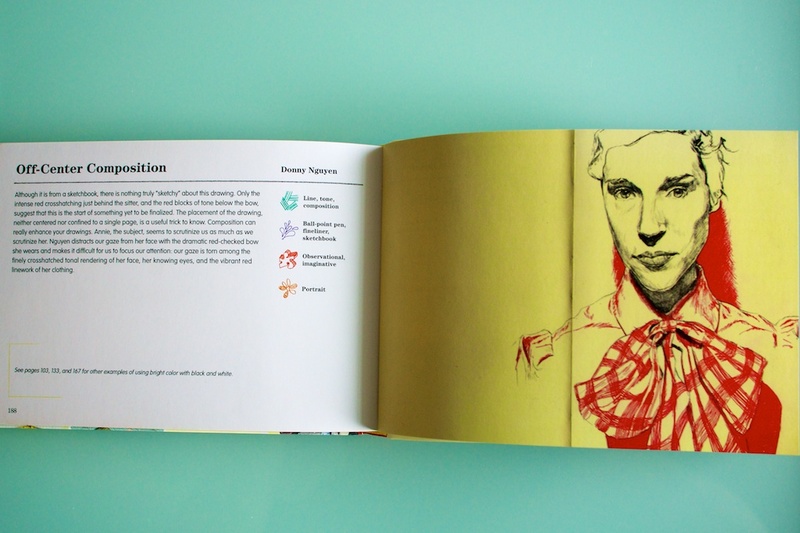 Helen Birch got in contact with me a while ago about including some of my drawings in a book she was putting together. Well, the book comes out in September. Can you spot my stuff?